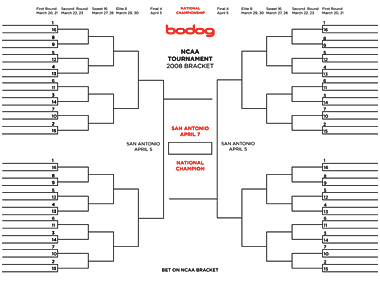 This entry was posted on Tuesday, December 15th, 2009 at 8:20 pm	and tagged with 96 teams, argument, change format, college basketball, e-mail, elite teams, expansion, March Madness, money, NCAA, NIT, roundtable, television contracts, tournament, underdogs and posted in Sports. You can follow any responses to this entry through the RSS 2.0 feed. 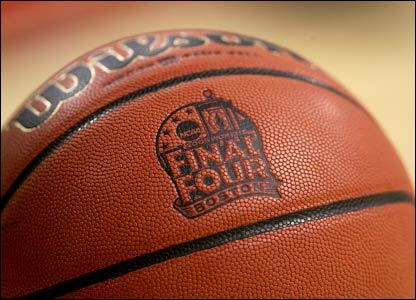 Of all the NCAA tourneys the college basketball championship is by far the fairest of them all. It goes with the old adage …..’if it ain’t broke then why try to fix it ‘ ?